I had the pleasure of spending the day shooting this fabulous venue with the lovely Beth as our model bride for this bridal photoshoot. 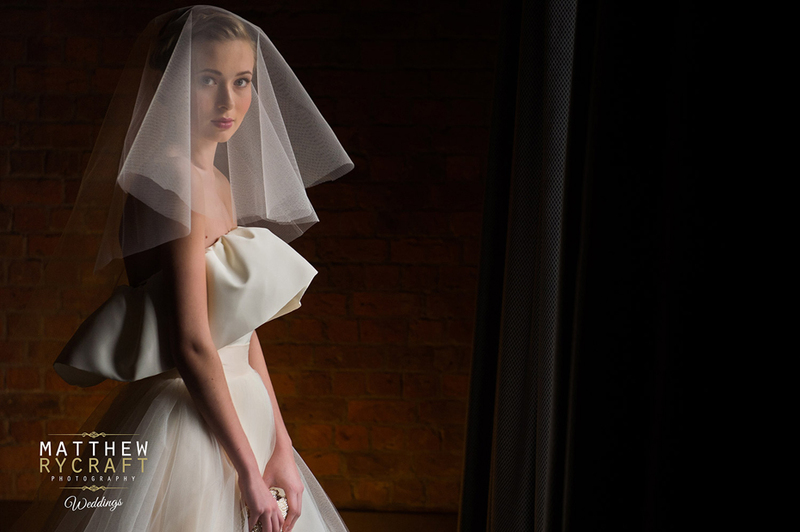 Kirsty Doyle, Liverpool’s one and only fashion designer, supplied the most stunning wedding dress for Beth to wear and Jeanette Flynn and Kathy Griffiths were on hand for Hair and Make-up throughout the day. Needless to say we had a ball, taking in all of the fabulous architecture of the room and design of the building. The decor was to die for and made an impressive and perfect backdrop to the photoshoot. Only a stones throw away to the city centre of Liverpool, this 19th Century warehouse, based on Stanley Dock, has been converted to a stylish and modern establishment, named the Titanic Hotel. This luxury hotel is one of the best that Liverpool has to offer with its world heritage, friendly service it is truly a unique hotel with history and character . With impressive hotel rooms with amazing views and modern amenities, a fabulous dining experience in the Rum Bar and Stanley Bar & Grill as well as the Rum Warehouse for your fabulous wedding to be hosted in, you will not be disappointed. I’d like to make special mention to the management team at the Titanic Hotel as the hotel was extremely busy and full, as Jaguar and Land Rover were holding their annual conference there. So for them to accommodate us and let us have access to the hotel and one their amazing bedrooms, was fabulous and I thank them for their support. If your a model, bride or wedding venue interested in a shoot & would like to see more, then please get in contact.